Aerial View of our 70,000 sq.ft. 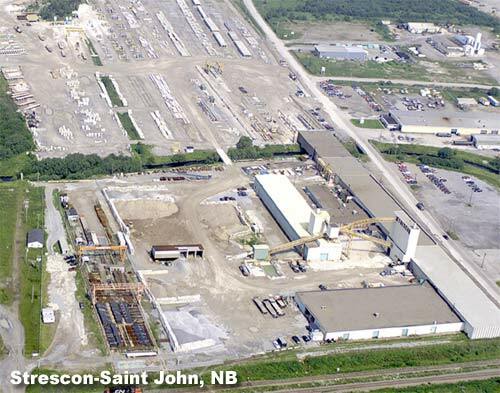 Saint John Plant situated on 40 acres of land. Aerial View of our 50,000 sq.ft. 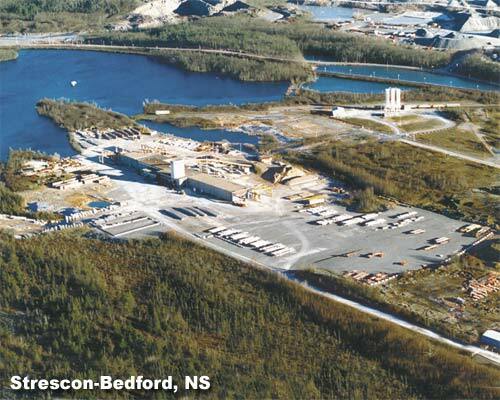 Bedford Plant situated on 30 acres of land.